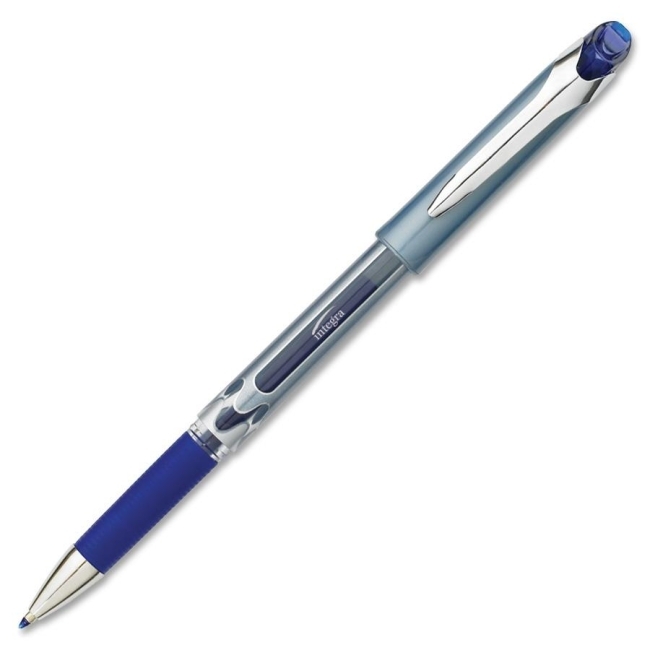 Gel ink stick pens offer comfortable rubber grips and tough metal ball tips. Permanent, water-resistant gel ink provides a consistently smooth write. Include chrome metal clips and tips. Nonrefillable.